25-31 85th St, Jackson Heights, NY.| MLS# 3080852 | Century 21 Sunny Gardens Realty Inc.
Wow! Talk About Location!! 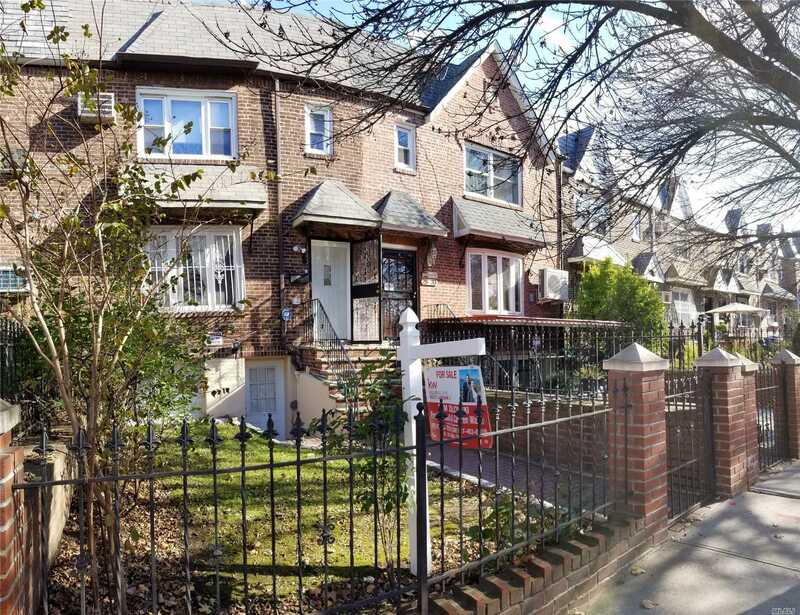 This 2 Family Jackson Heights Beauty Has It All! Location, Condition, & Price!! Have You Ever Wanted To Life Near A Park? (Gorman Playground 100 Yds Away!) How About Home Depot, Astoria Blvd And The G.C.Pwy Are Just Blocks Away! Have You Ever Wanted To Have Parking?(3Cars!) Have You Ever Wanted Large Bedrooms & Closets? What About A Warm Inviting Home In Move-In-Condition? Well Here&apos;s Your Chance! Hurry This Is A Super 4 Bedrm 2.5 Bth Winner!